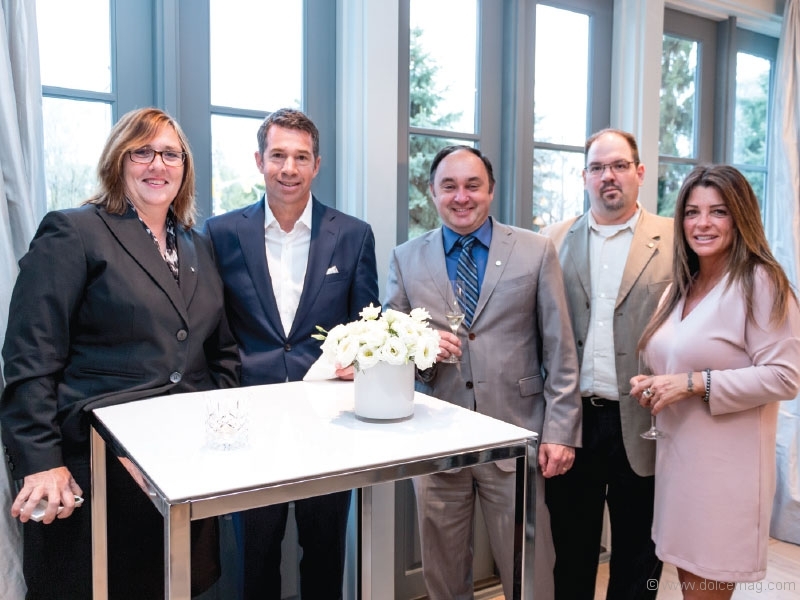 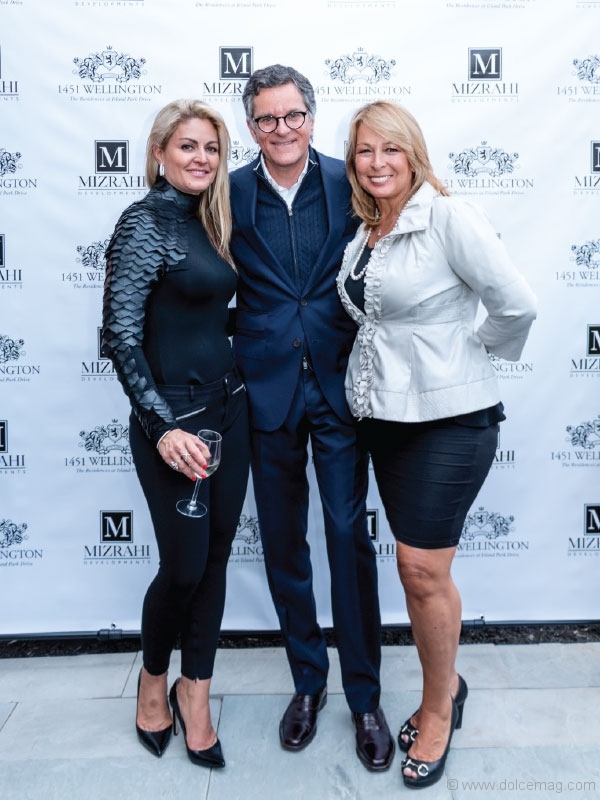 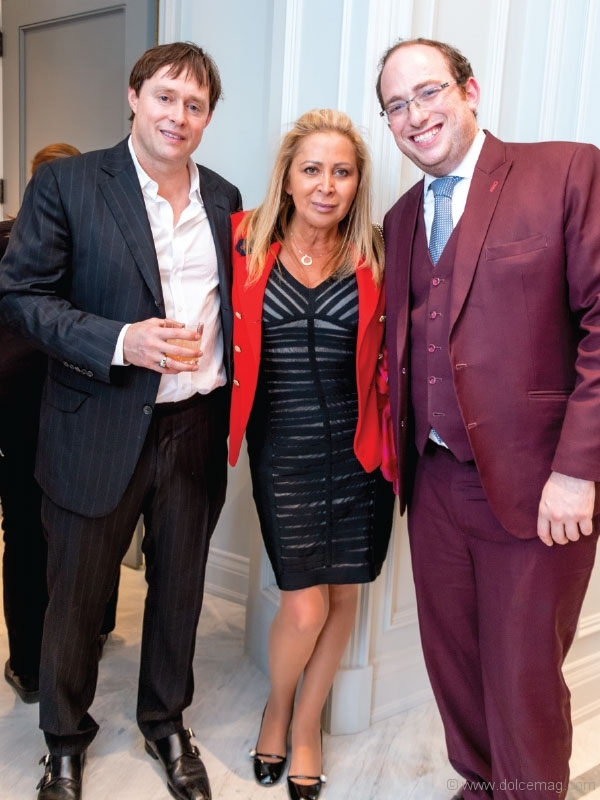 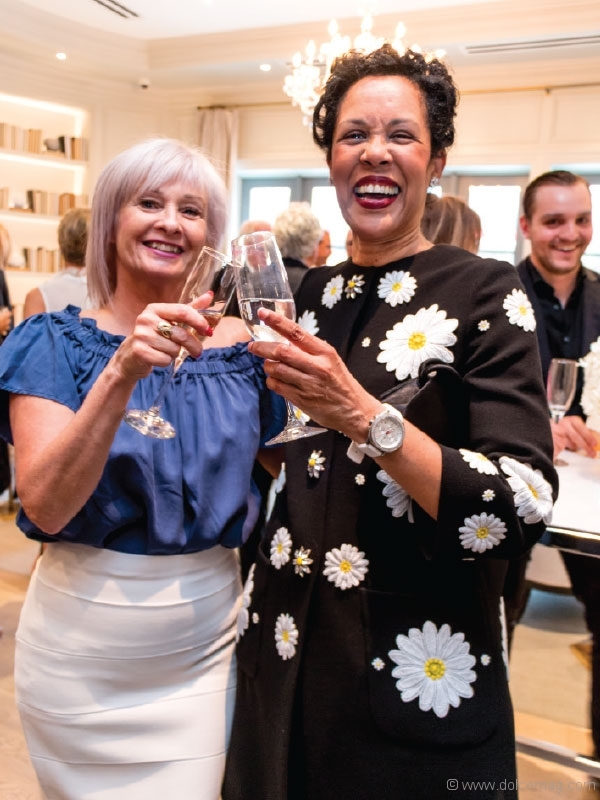 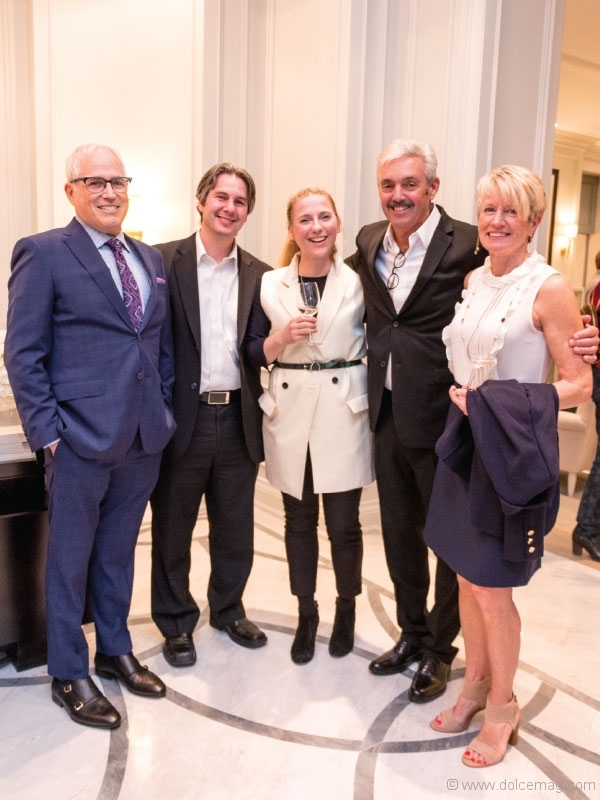 Mizrahi Developments’ 1451 Wellington, a brand new condominium in Ottawa’s west end, celebrated the grand opening of its presentation gallery on May 11 — ushering in a new era of refined, elegant living in Westboro. 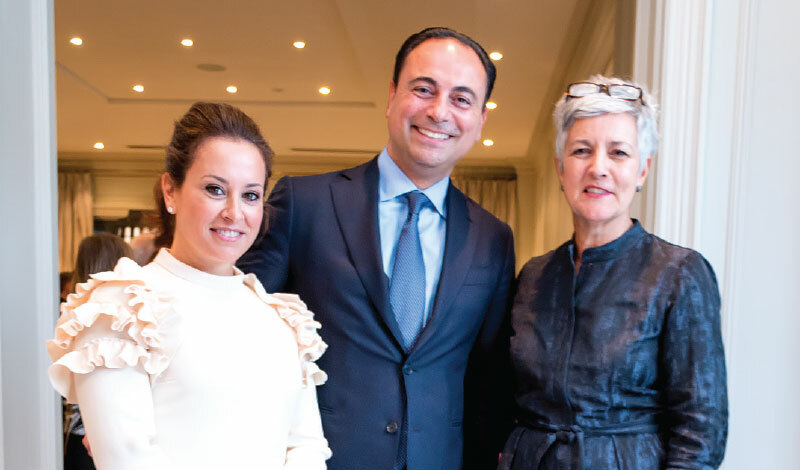 This 12-storey masterpiece is the byproduct of Sam Mizrahi’s determination and commitment to excellence. 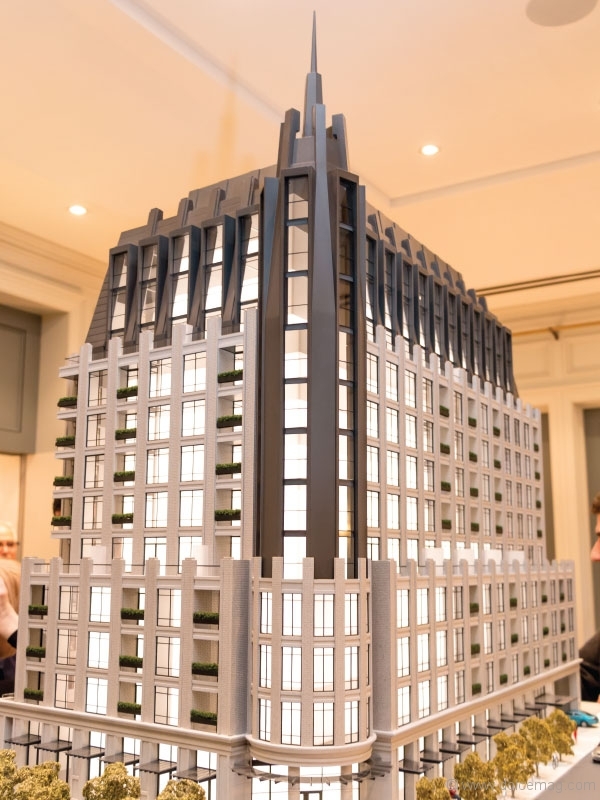 The presentation gallery mirrors the beauty of the suites to will be developed. 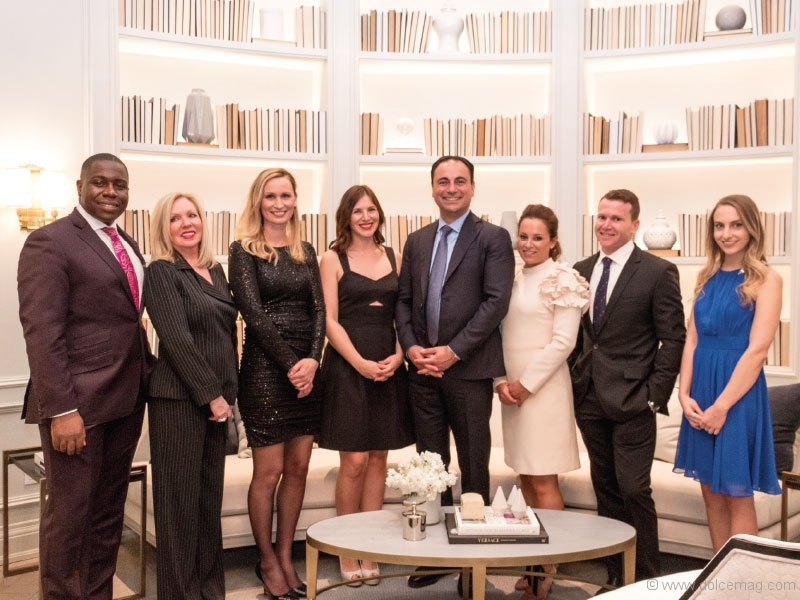 The gallery transports the buyers into the prospective units and provides them with the feeling that they’re already home. 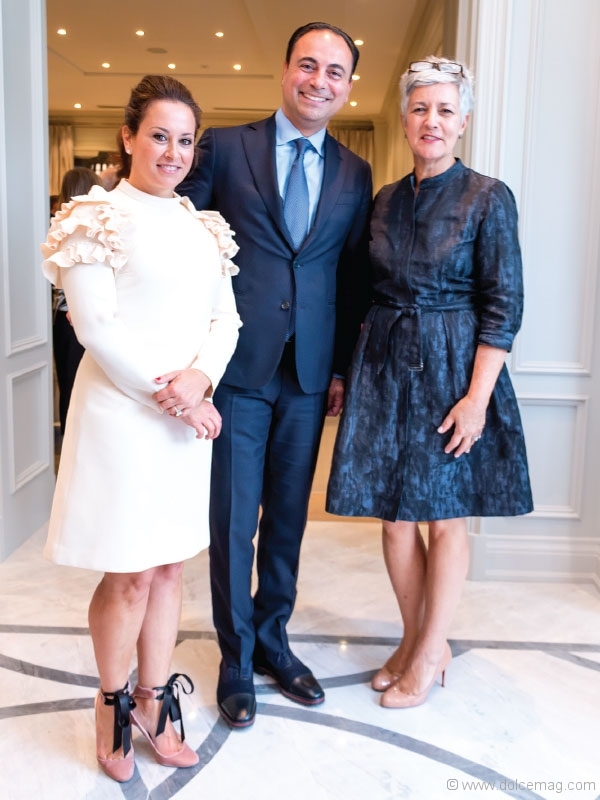 Spacious rooms, thick moulding and premium finishes line the presentation gallery, offering a sense of intrigue and anticipation. 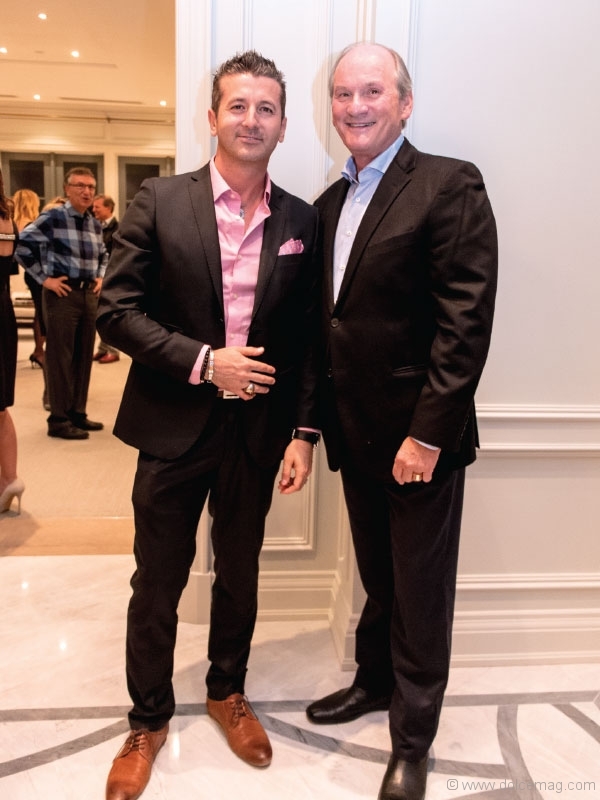 Brian Gluckstein, Principal of Gluckstein Design and Henry Burstyn, associate director of Page + Steele / IBI Group Architects were on hand to present their creative vision for this landmark design.